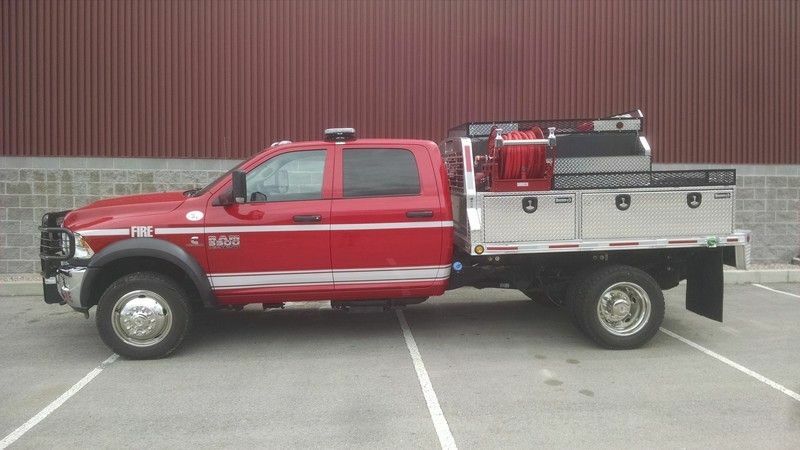 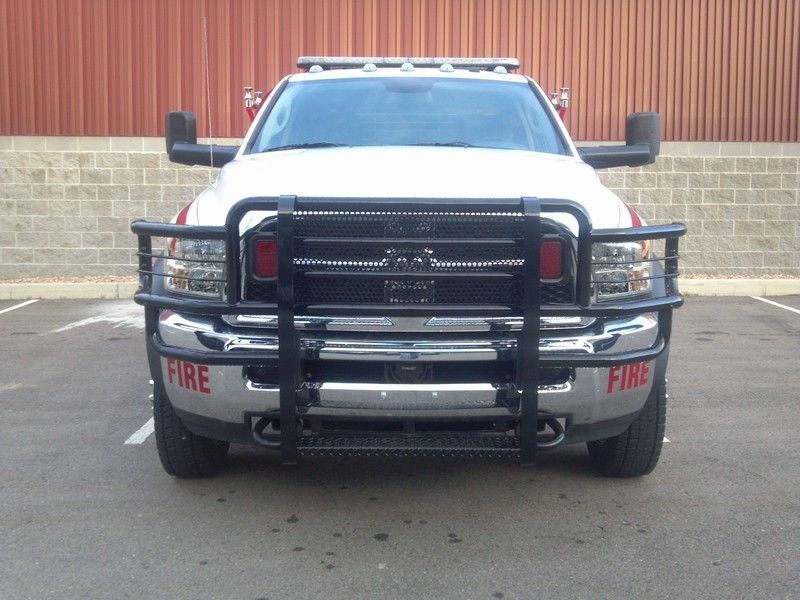 2018 Dodge Ram 5500 Wildland 400/foam (W0749) :: Fenton Fire Equipment Inc. 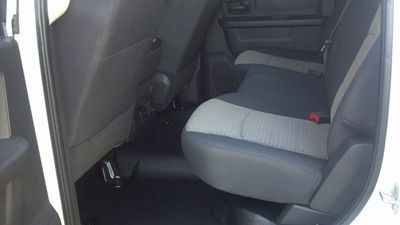 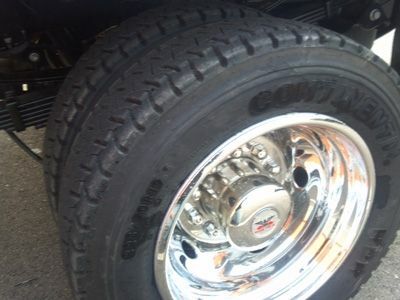 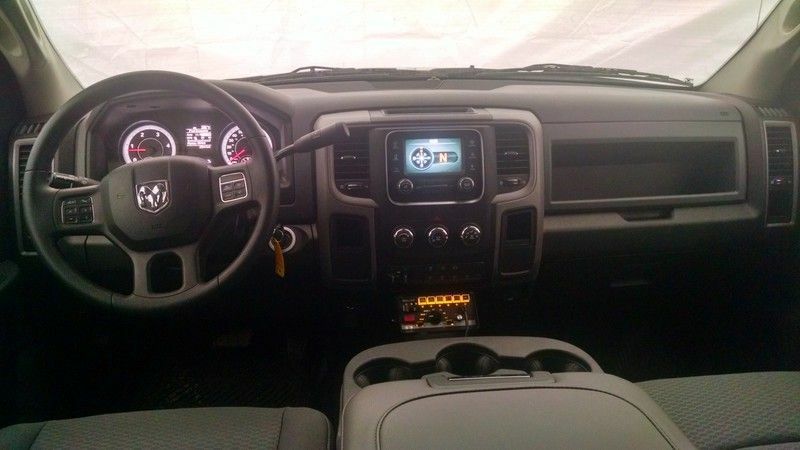 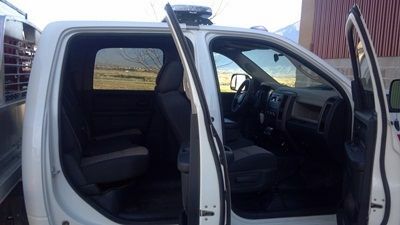 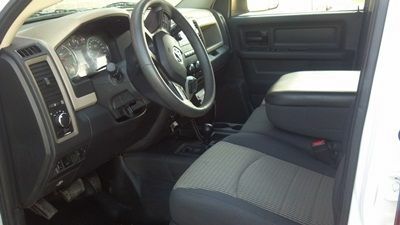 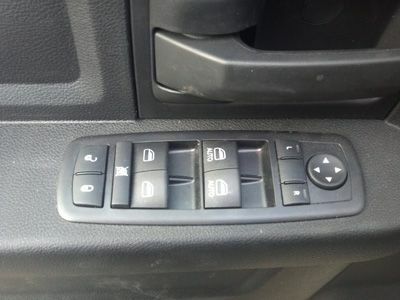 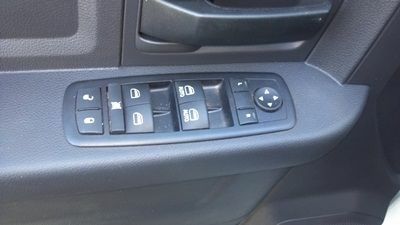 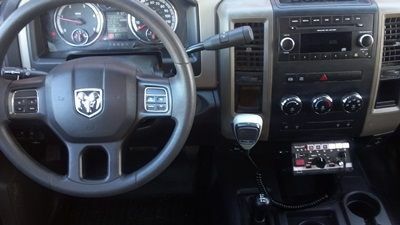 Check out this Dodge Ram 5500 for sale! 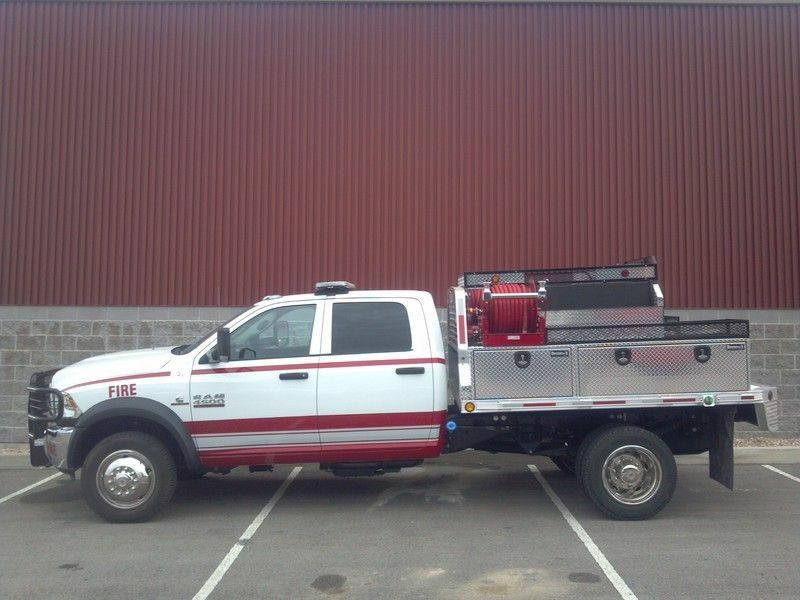 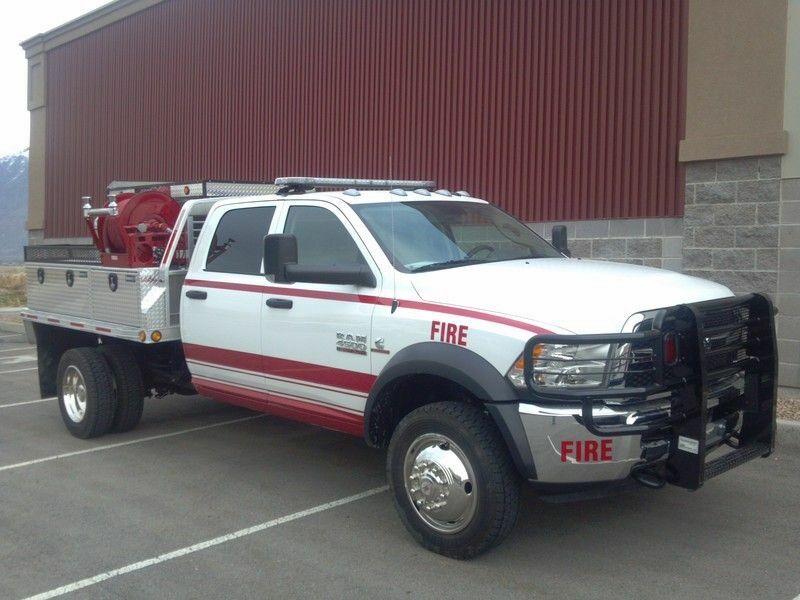 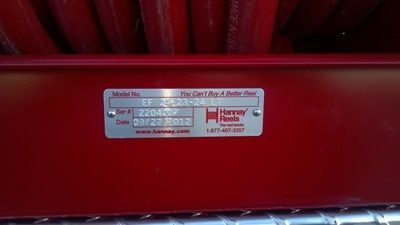 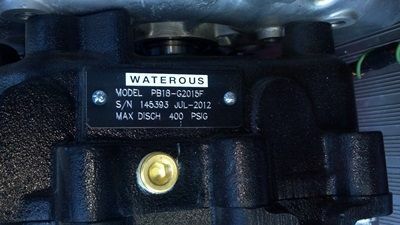 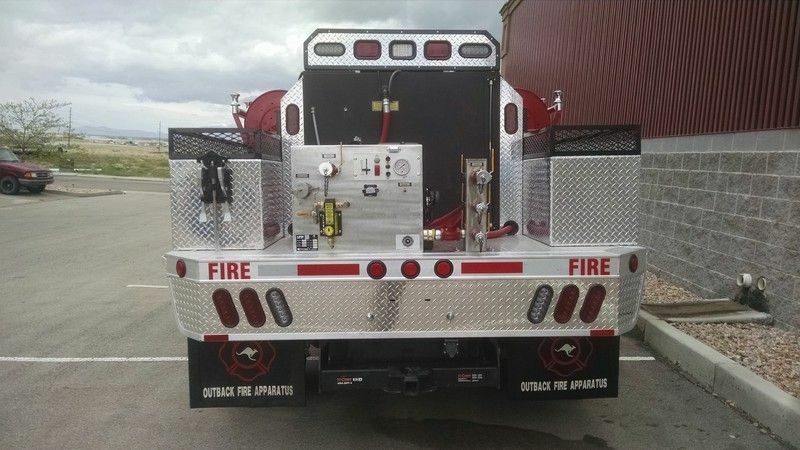 The specifications regarding this used brush truck are located on the right. 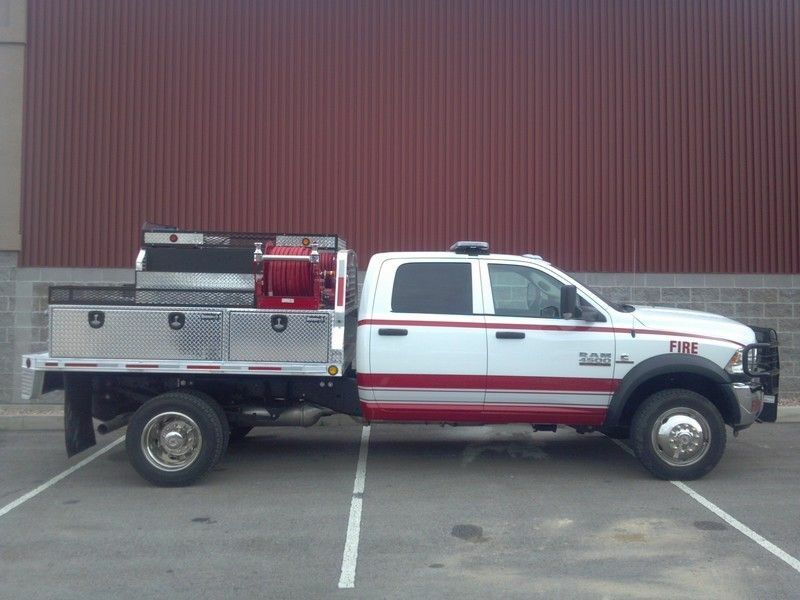 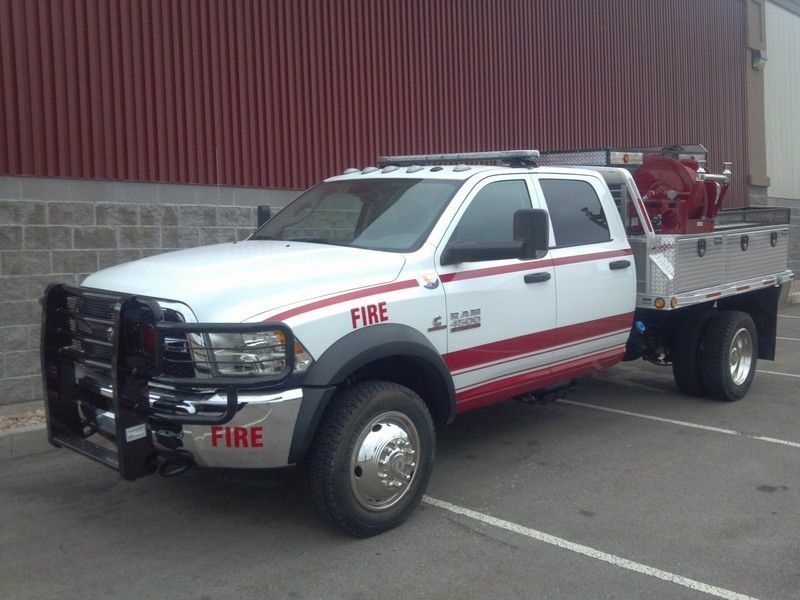 Contact Fenton Fire if you have any questions about this wildland vehicle!